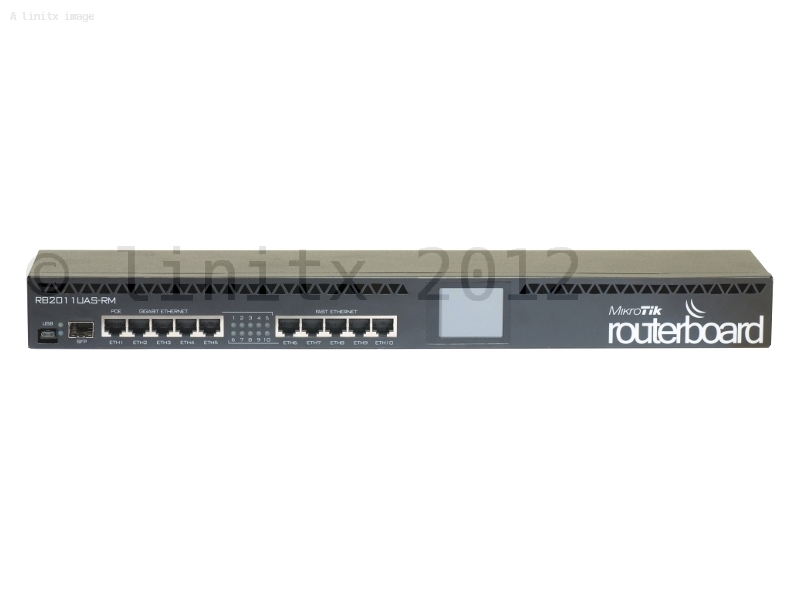 Here are some simple steps to start using IPv6 on RouterOS. 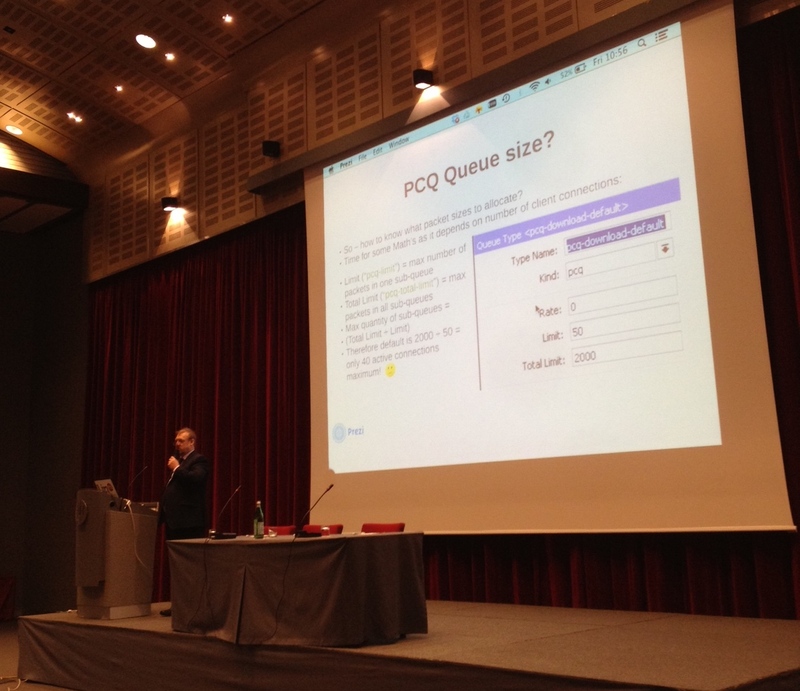 You need a provider who will allocate you an IPv6 block, this can be natively or via a 6in4 tunnel. Lets deal with the first case of a block delivered over a PPPoE connection, which would be typical for an ADSL or cable provider. First of all make sure that the IPv6 package is enabled on your routerboard, look in System -> Packages in winbox or run /system package print in a terminal session. If the package isn’t enabled, then first enable it and then reboot. A common problem amongst growing WISP businesses is rapid growth. Not a problem for the bottom line obviously, but once the owners see what is happening to their network, which is one single layer 2 bridge, they see they now have a problem they hadn’t planned for in advance. After all, it all started with sharing their broadband with their next door neighbour. Then it was the guy across the street, then the word got around and soon he was adding more and more WDS links around their little town and now the customers were complaining of frequent loss of service. Worse still is an engineer who’s background is from the wired networking world of corporate IT buildings and they’ve rolled out a network using VLANs to try and limit the broadcast traffic and to segregate the network into smaller areas, but still operating with one single /24 subnet! We have been frequently asked to control a WISPs backhaul from excessive usage by a minority of their clients, which then in turn spoil the experience for the majority. 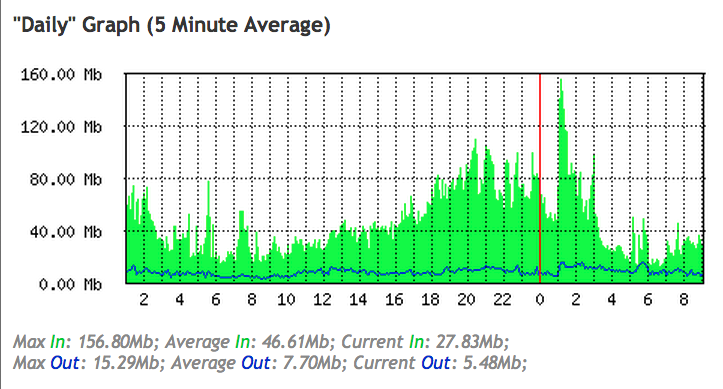 In one case, a provider had a 200Mbps leased line and it was 100% saturated with Bit Torrent and Binary UUNet News downloading. Possibly to drive the point home about how bad things had become, their Tech guy was calling me on one of their VOIP phones which kept dropping out. Once we looked at his config on his Mikrotik Router, we could quickly see why. 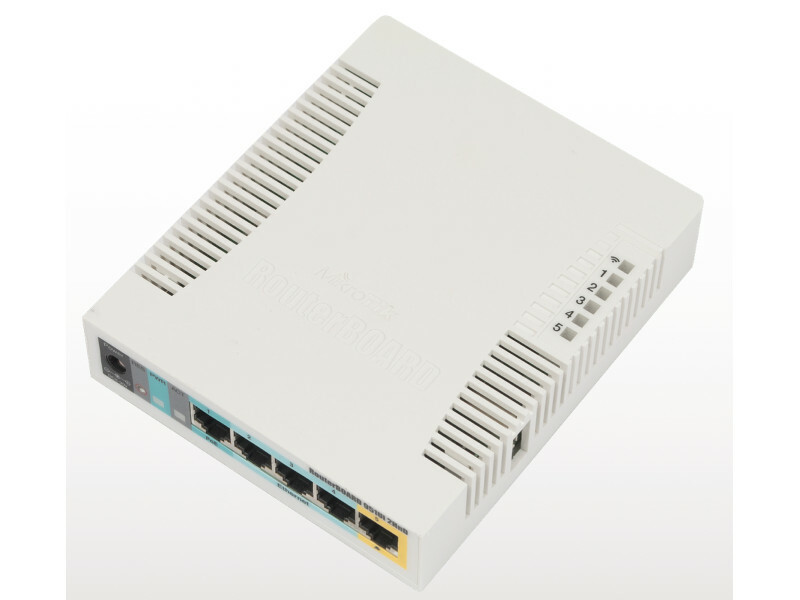 LinITX are the largest MikroTik distributor and stockist in the UK. Our team of MikroTik Certified Consultants can provide technical support and engineering solutions including product and configuration advice. 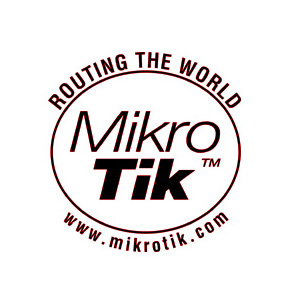 We are the only authorised MikroTik Training centre in the UK. We can also provide training courses at your site if you have at least 6 people who need training.